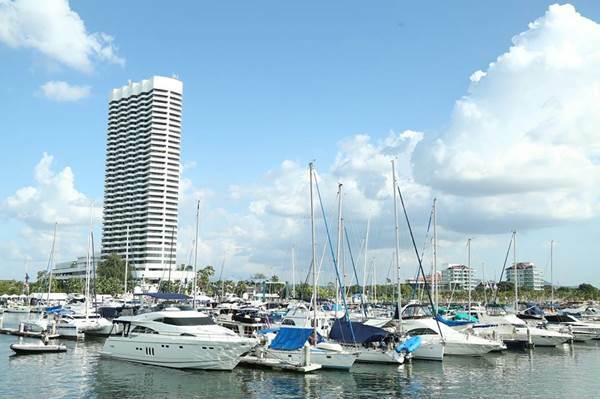 Estrella Damm Mediterranean Cruise of event in Koh Phai, by Comte de Sibour. 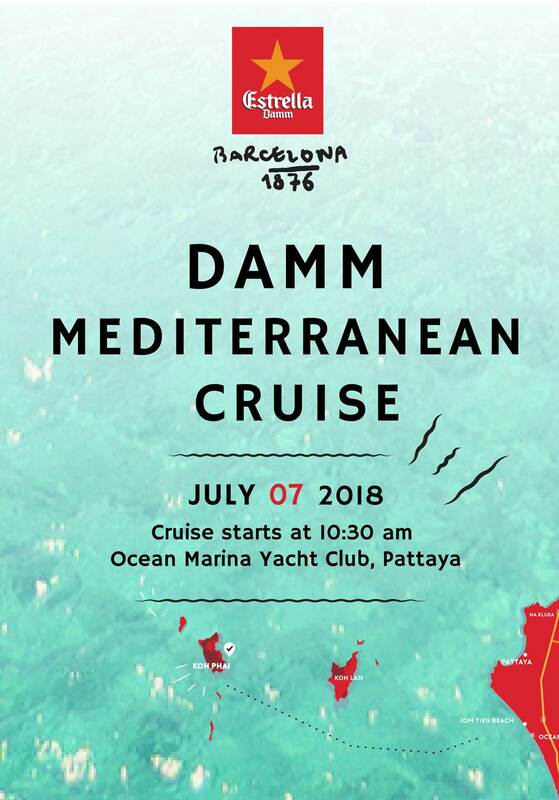 Estrella Damm is more than happy to announce the Damm Mediterranean Cruise. On a 71 feet luxury Catamaran for a one day trip the heavenly island of Koh Phai! The trip will include a premium selection of food and drinks, snorkeling, fishing, Free Flow Estrella Damm beers and much much more! There are only 4 tickets left! Free food/drinks/snorkeling/fishing and Free Flow Estrella Damm beers.